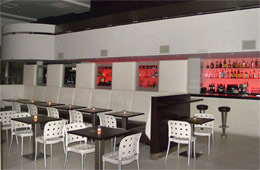 Miami Beach 411 : Restaurants : Cafeteria : 24-Hour Restaurant on Lincoln Road in Miami Beach, FL. Cafeteria restaurant on Lincoln Rd. 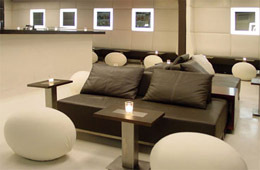 This page allows you to find Menus, Customer Reviews and Online Reservations for Cafeteria in Miami Beach. 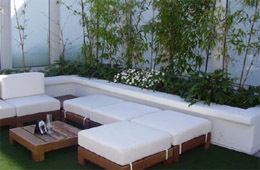 Cafeteria is located at 560 Lincoln Road in Miami Beach FL, 33139. Nearby restaurants include: Cafe Pappillon, Rumi, and Santo. Use our Miami restaurant map to find the exact location. Cafeteria in Miami Beach's Dining Guide.